This book provides a detailed historical and political analysis of the role and effectiveness of international administration in statebuilding. 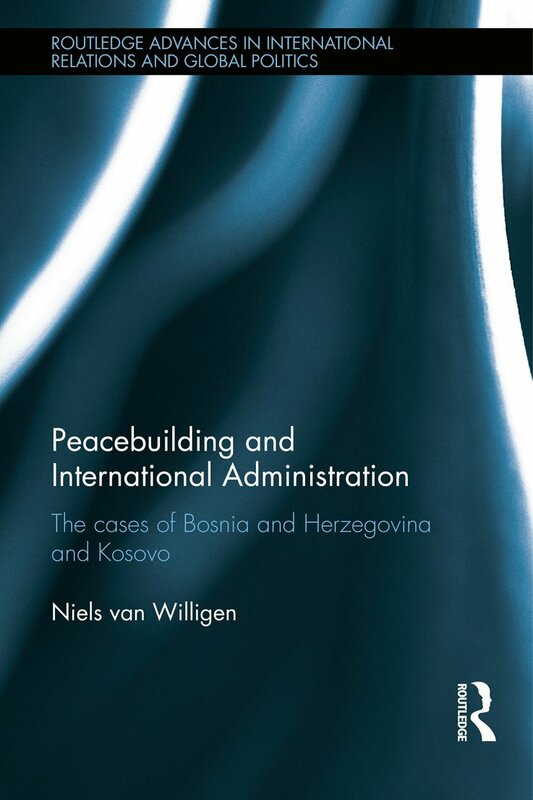 It analyses how the international administrations in Bosnia and Herzegovina and Kosovo have attempted to create sustainable political institutions and to what extent they have been successful in doing so. In the 1990s, large and ambitious international administrations were established to administer territories that had been left without an effective government in the wake of violent conflict. International administrations, to a greater extent than peacebuilding operations, exercise extensive authority and take over the governance of a country. Though they combine the state and nationbuilding programs of regular peacebuilding, with the political power normally reserved for sovereign states, there remains a question of how effective or successful international administrations are, and whether they lead to a sustainable peace. The author argues that despite years of international administration, the political institutions remain weak and rely heavily on international support, dominated by an ethnic nationalist ideology with little domestic support. Peacebuilding and International Administration will be of interest to students and scholars of international relations, security studies, conflict resolution and international organizations. Niels van Willigen is Assistant Professor in International Relations in the Institute of Political Science at Leiden University, The Netherlands.